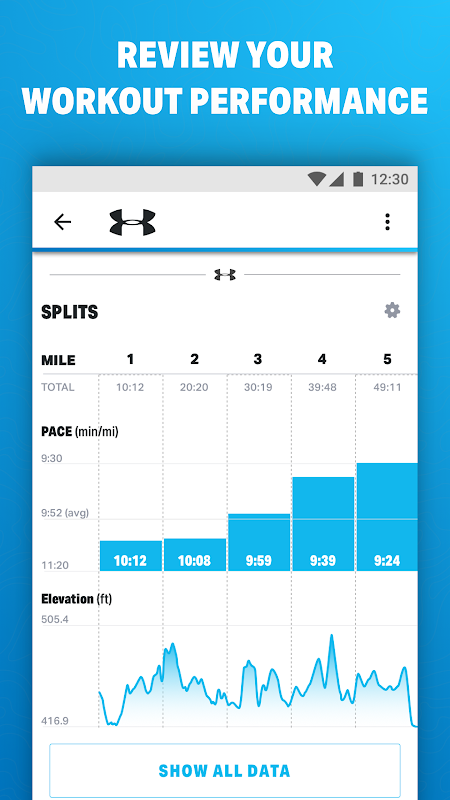  MapMyRun tracks the route, distance, pace, and more in real-time using GPS. 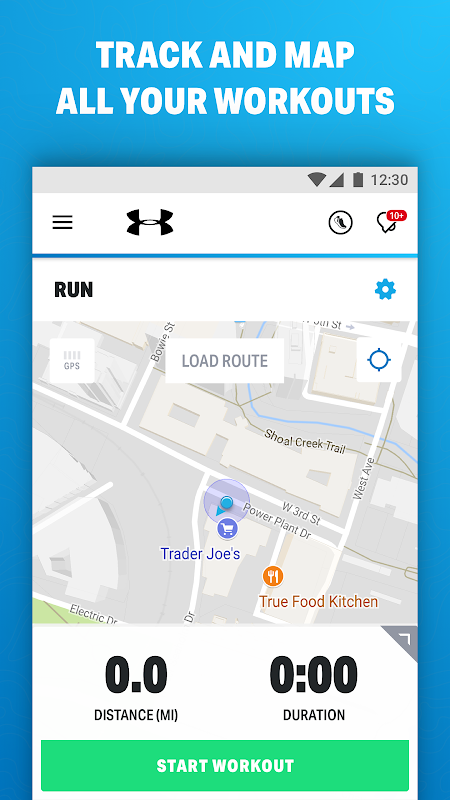  Website: Run with Map My Run | Sports Tracking Technologies Ltd.
 Is Run with Map My Run yours? Claim it!